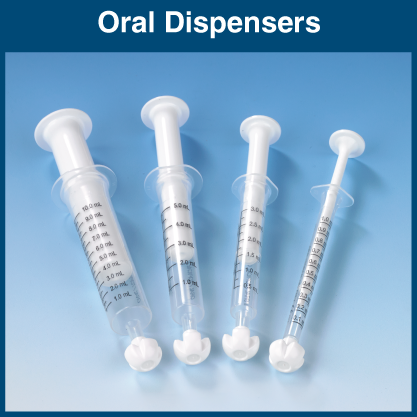 Cost effective high quality oral dispensers! 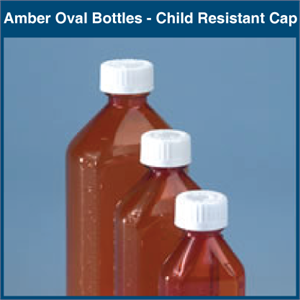 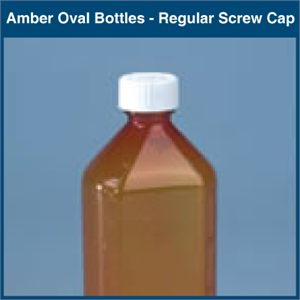 Oral Dispensers are available in 4 sizes - 1, 3, 5 and 10 ml. 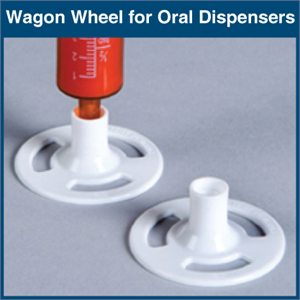 They're designed with an innovative One-Piece Plunger construction, eliminating rubber grommets and silicone coating, to facilitate an easy sliding of the plunger through the barrel. 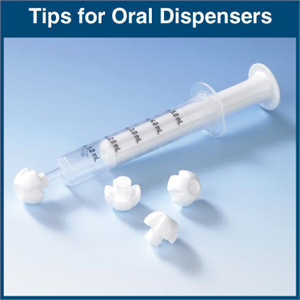 The dispensers are completely latex-free and contain graduations in milliliters. 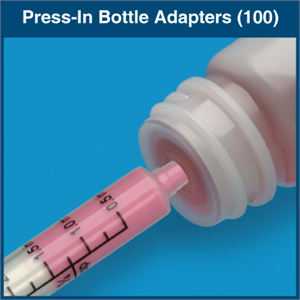 The unique tip is designed for easier dispensing applications and prohibits acceptance of hypodermic needles. 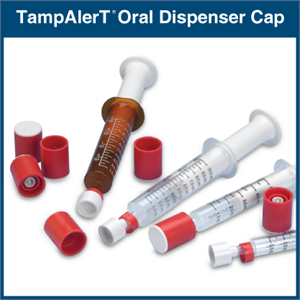 The low-capacity tip reservoir reduced residual content and ensures maximum delivery of medication.